I buy this candle every year for my daughter. 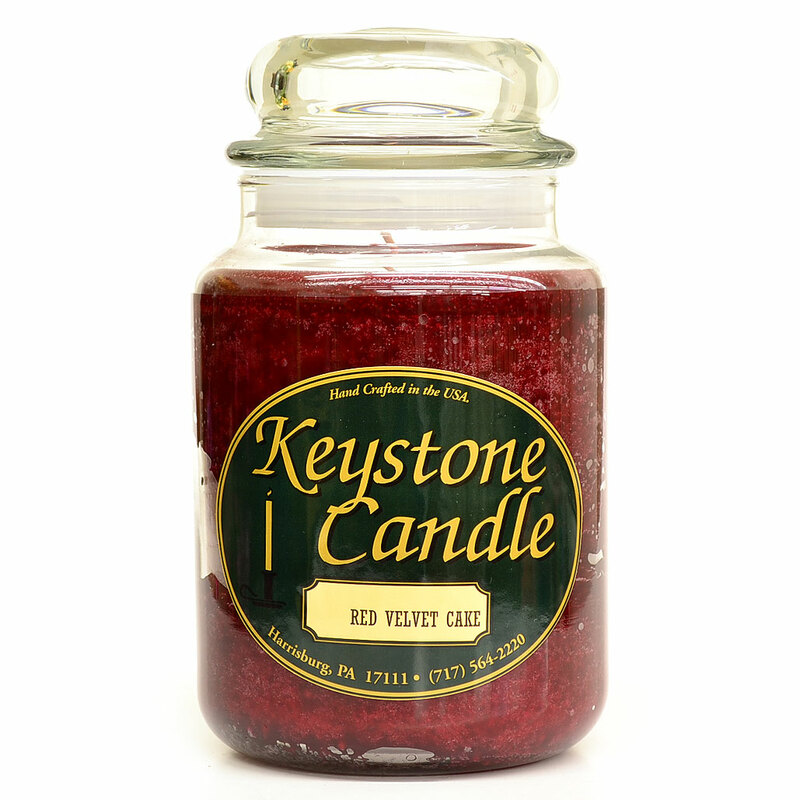 I have bought red velvet candles from other places but she informed me that from now on she only wants it from Keystone because it last longer. Red Velvet Cake candles are hard to find.Loving the candles and fast service.